The final piece of the puzzle is nearly here. 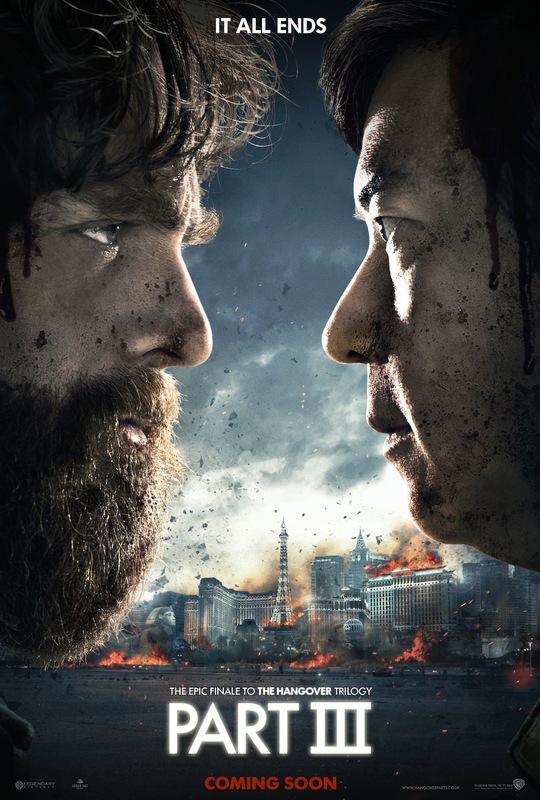 The Hangover III is almost upon us – there’s very little about the film out on the net at the moment, but what we can share with you is a couple of its awesome posters and the latest film trailer – oh and the knowledge that we have about what to expect from the film…. 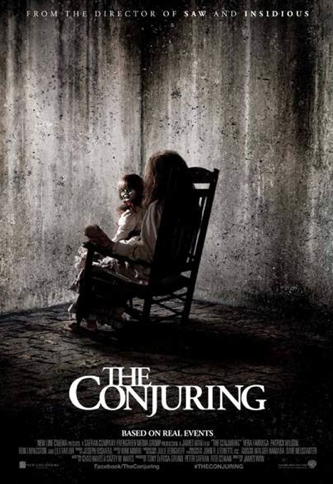 Yup, that’s it for now, but if you’re a fan of the past films we’re sure you WONT be disappointed! 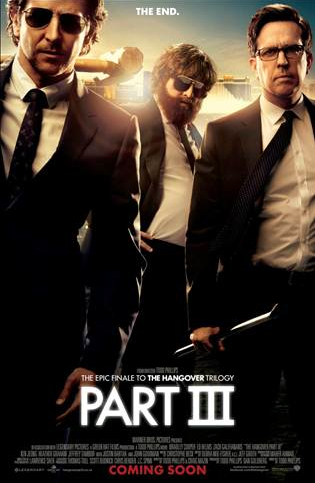 The Film Hits Cinemas on the 23rd May….prepare yourselves!